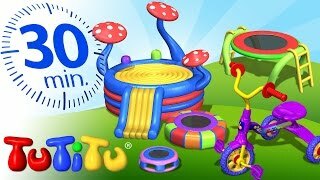 TuTiTu Specials | Summer Time | Outdoor Toys | Playground, Scooter, Ride-on Toy and Many More! 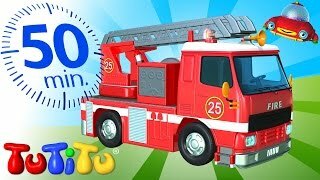 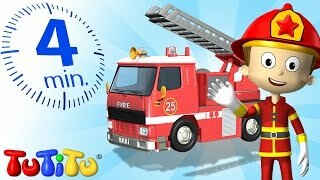 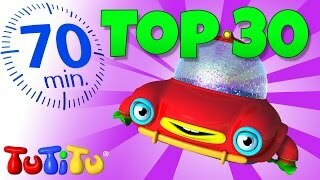 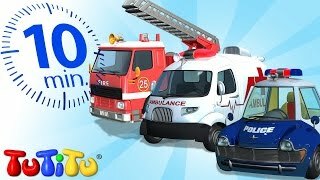 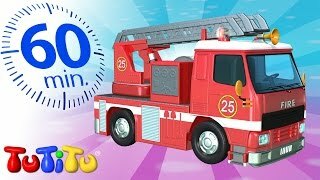 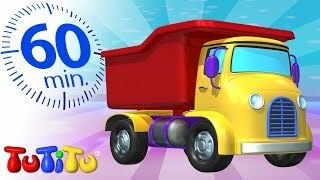 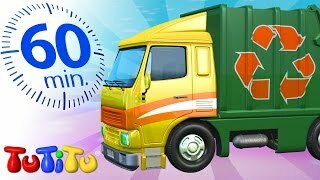 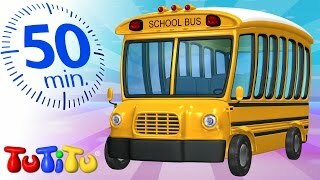 TuTiTu Specials | Top 30 TuTiTu Toys for Children | Phone, Garbage Truck, Race Cars and Many More! 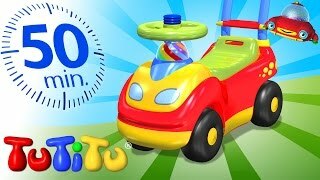 TuTiTu Specials | Toys on Wheels | Trucks, Cars and Many More Toys! 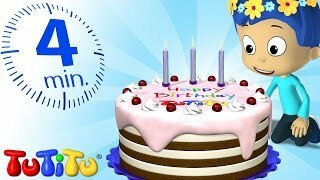 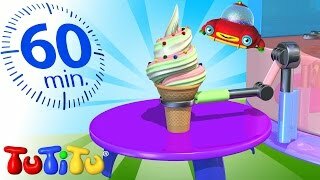 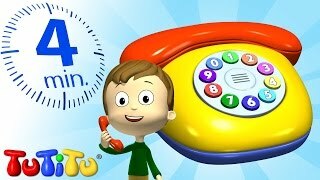 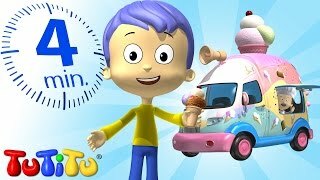 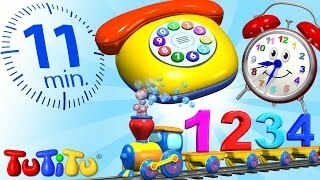 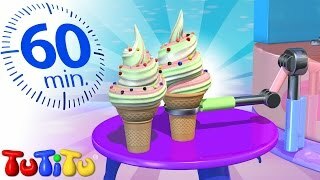 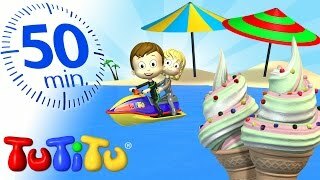 TuTiTu MEGA Collection | 2 Hours Special | Including Birthday Cake, Phone, Ice Cream and More! 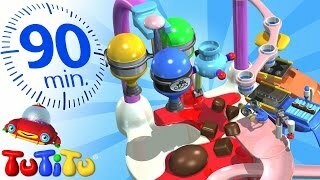 TuTiTu Specials | Chocolate | And Other Popular Toys for Children | 90 Minutes! 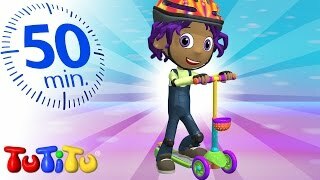 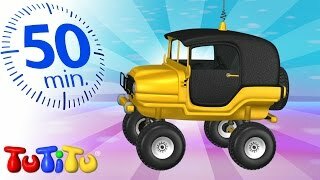 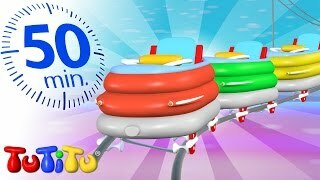 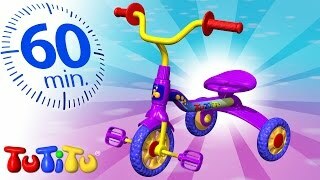 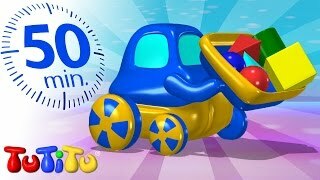 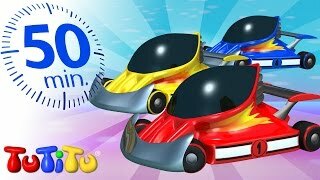 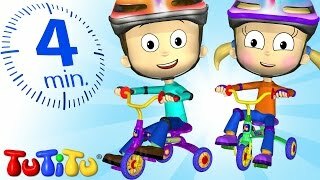 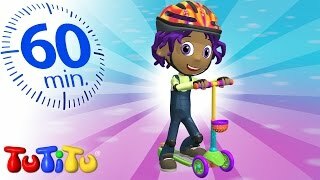 TuTiTu Specials | Tricycle | And Other Popular Toys for Children | 90 Minutes! 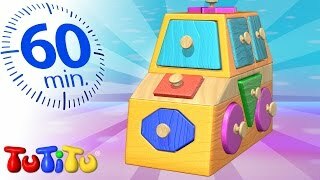 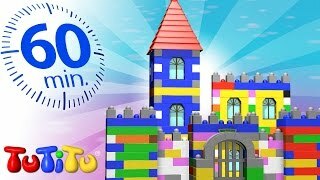 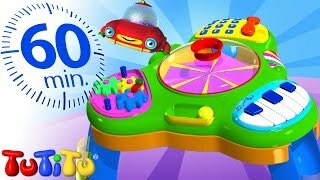 TuTiTu Specials | Best Educational Toys for Toddlers | Including Shapes Puzzle, Bead Maze and More! 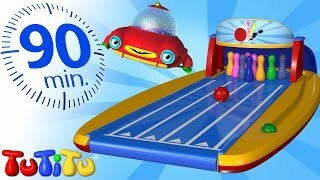 TuTiTu Specials | Fun Indoor Toys | Including Foosball , Activity Table, Fishing Game and More! 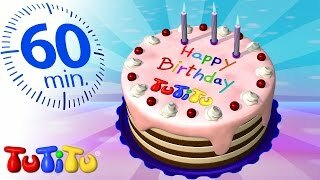 TuTiTu Specials | 1 Hour Special | Full Seasons 3&4 | Birthday Cake, Kitchen and Lots More! 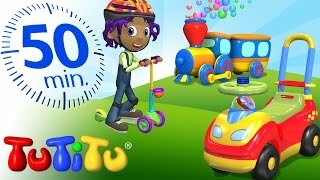 TuTiTu Specials | 1 Hour Special | Full Seasons 1&2 | Airplane, Train, Tricycle and Lots More! 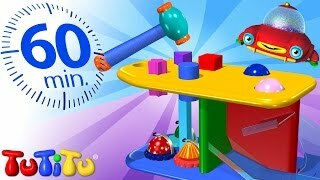 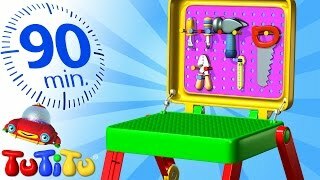 TuTiTu Specials | Hammer Bench | And Other Popular Toys for Children | 90 Minutes! 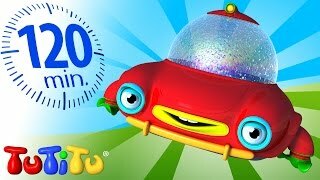 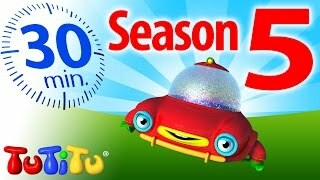 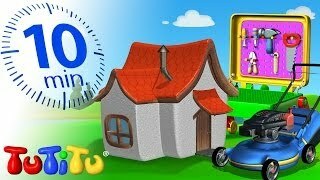 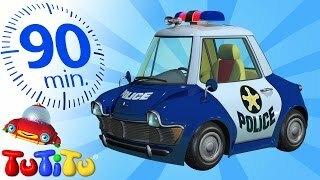 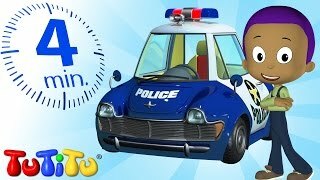 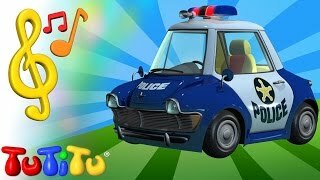 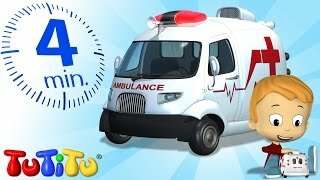 TuTiTu Specials | Police Car | And Other Popular Toys for Children | 90 Minutes! 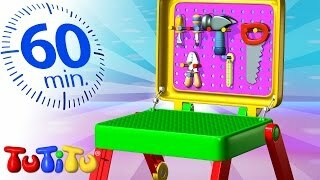 TuTiTu Specials | Toolkit | And Other Popular Toys for Children | 90 Minutes! 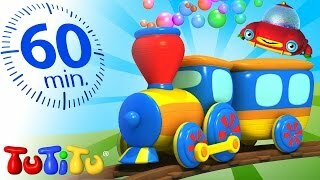 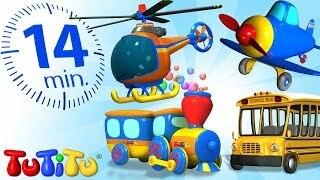 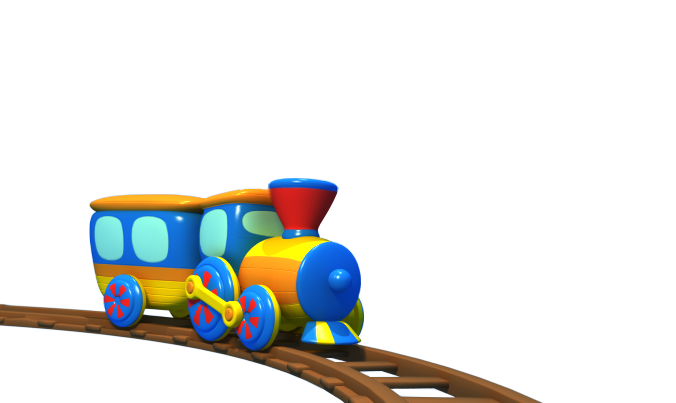 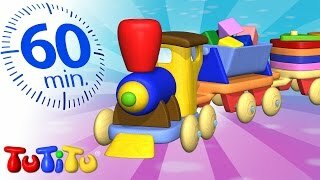 TuTiTu Specials | Train | And Other Popular Toys for Children | 90 Minutes! 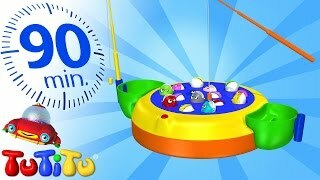 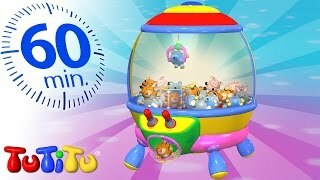 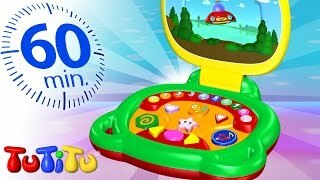 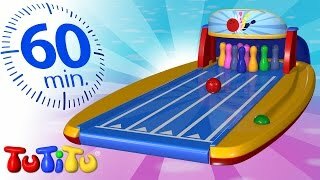 TuTiTu Specials | Fishing Game | And Other Popular Toys for Children | 90 Minutes! 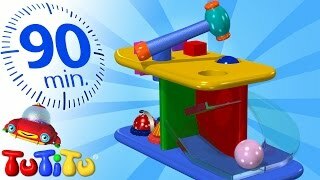 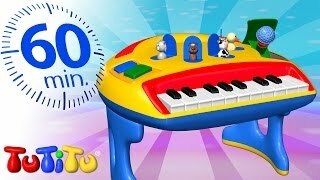 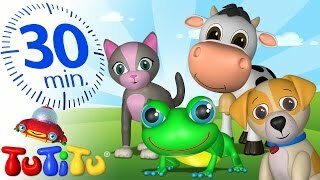 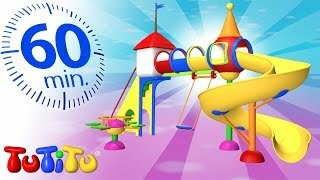 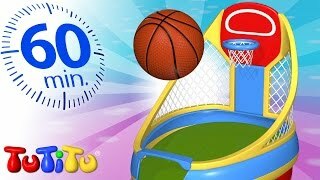 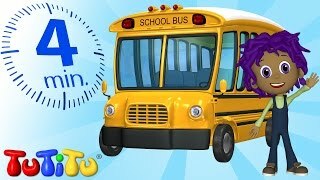 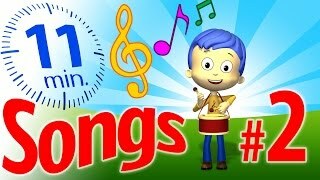 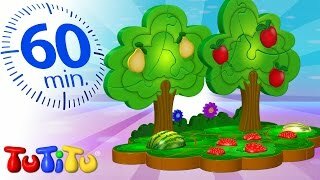 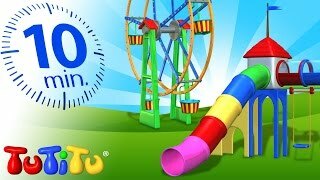 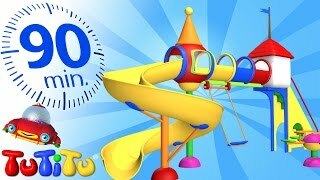 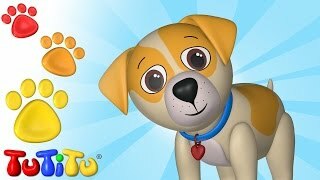 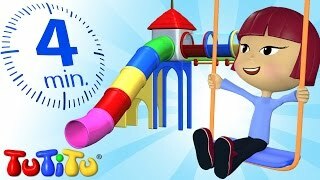 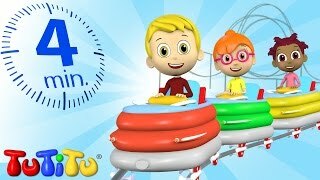 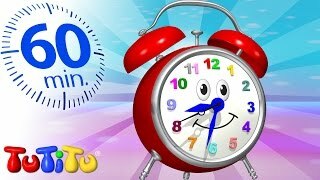 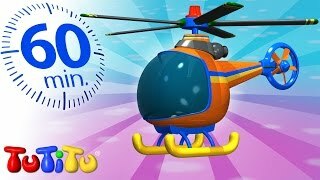 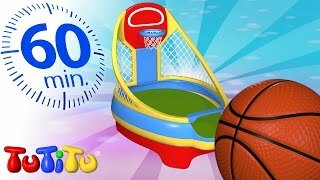 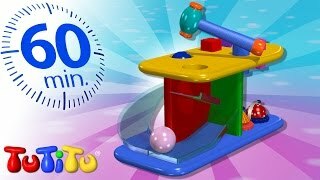 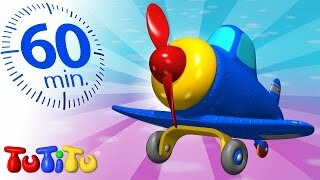 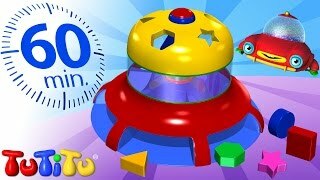 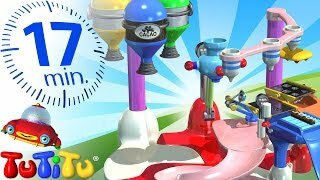 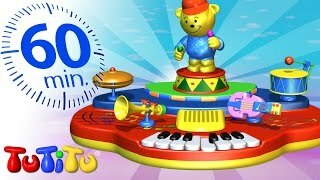 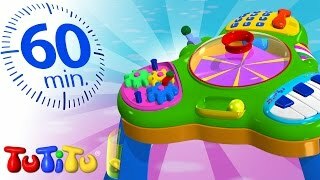 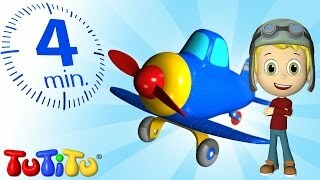 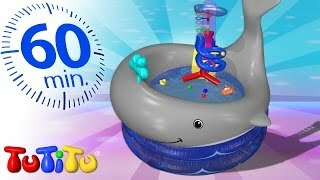 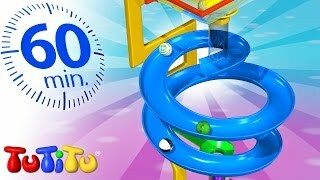 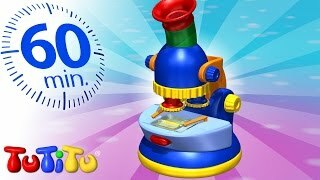 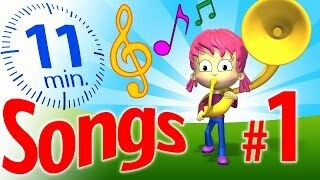 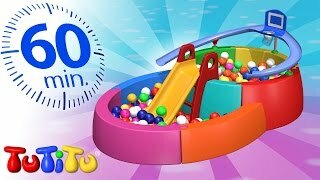 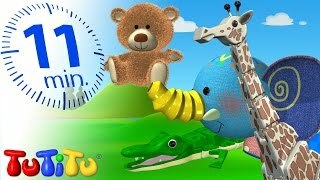 TuTiTu Specials | Playground | And Other Popular Toys for Children | 90 Minutes!